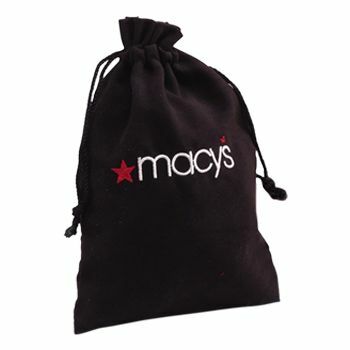 These little pouches are best to keep your little things in. 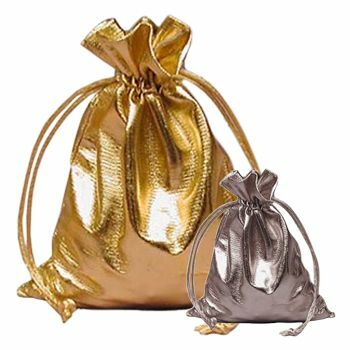 Made with fine material, they give a unique touch to your presents. These printed pouches come in adorable designs of puppy paw on them. 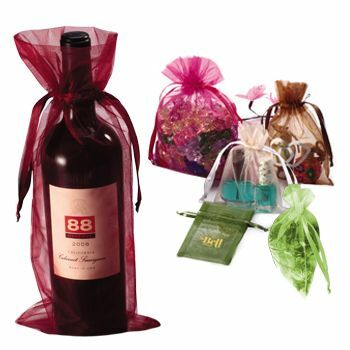 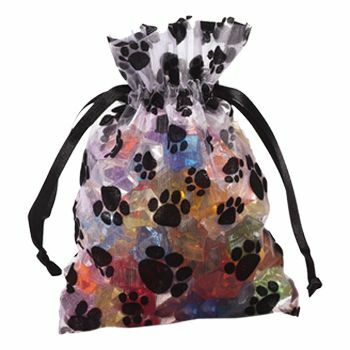 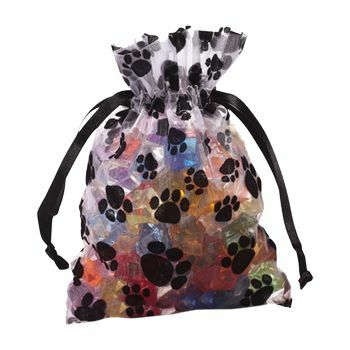 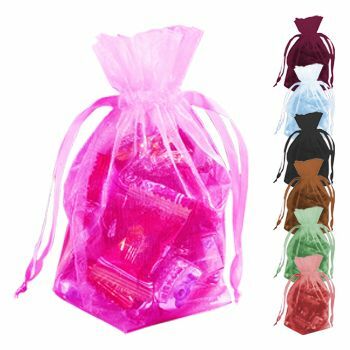 They are ideal for handing out doggie treats, using them as goodie bags, or simply keeping your small belongings inthem like coins, jewelry or candies to go. 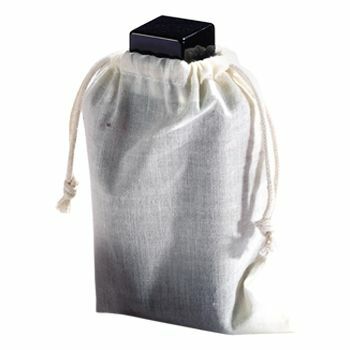 They are small and give a delicate touch to your gifts.